With ambassadors like Rihanna and Kylie Jenner, Puma have solidified themselves as the uniform of the cool girl, with the latest incarnation of the brand turning out sell out cult items. 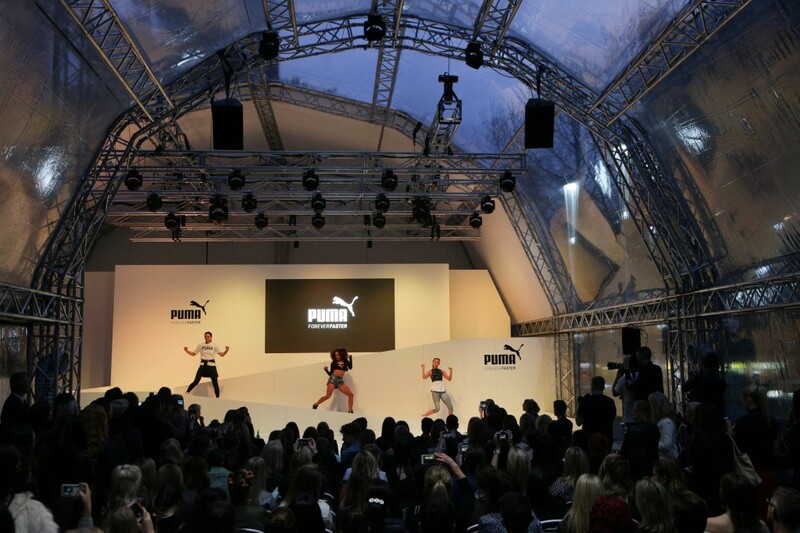 As such, the Puma runway at MSFW was a celebration of athleisure at its finest. 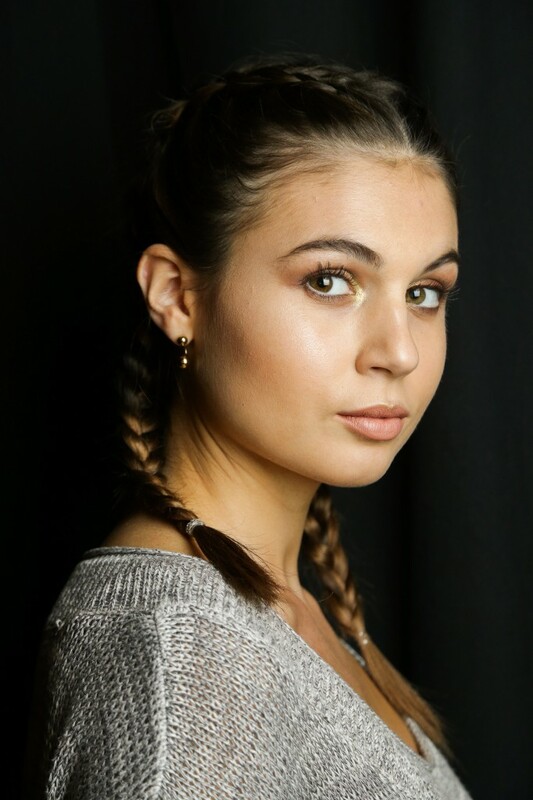 As always, the activewear runway remains the most fun of MSFW, and gave the audience plenty of reasons to head back to the gym!